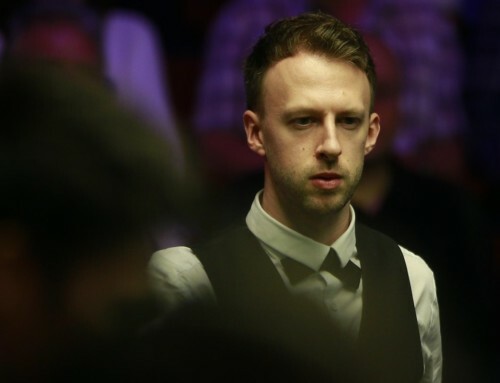 Betfred Blog Home » Blog » Betfred to sponsor Snooker World Championships until 2017! 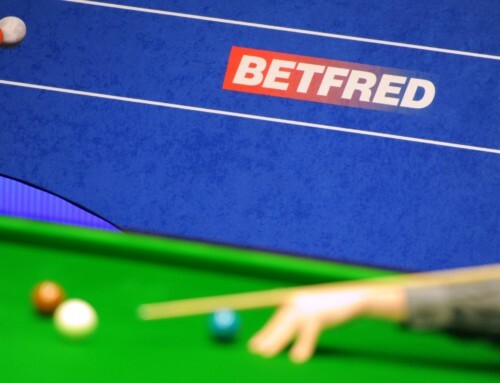 Betfred to sponsor Snooker World Championships until 2017! 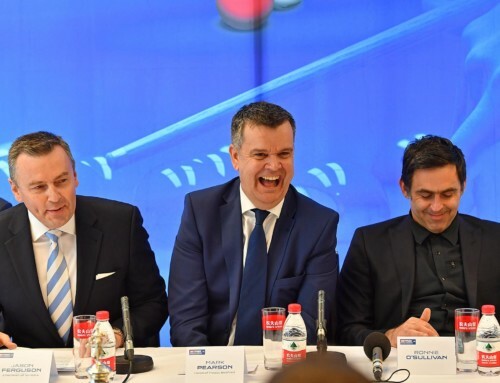 Betfred are delighted to announce that we will be sponsoring the Snooker World Championships for the next three years! 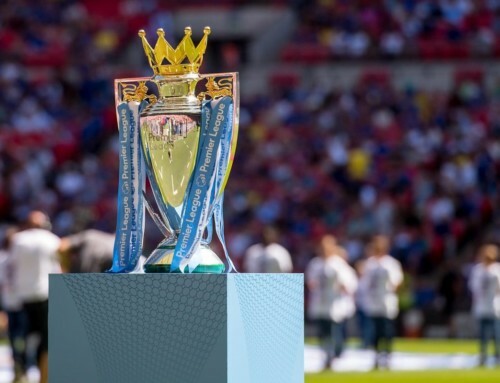 This year’s tournament will run from April 18 to May 4, with the top 16 seeds joined by 16 qualifiers to chase the £300,000 top prize. “We recently announced that we are staying at the Crucible until 2017, so this agreement with Betfred fits perfectly and gives us a firm foundation to keep growing the event in the coming years. Ronnie “The Rocket” O’Sullivan currently leads the betting at 9/4 with the 39 year old looking to add to his five previous wins at the Crucible Theatre. It won’t be an easy task for the Rocket though, and Mark Selby looks an interesting prospect at 8/1 to defend the title he won against O’Sullivan last year. Don’t forget, you can place your World Snooker Championship bets with us at Betfred!